Saigon Haze (again) | Hello Saigon! 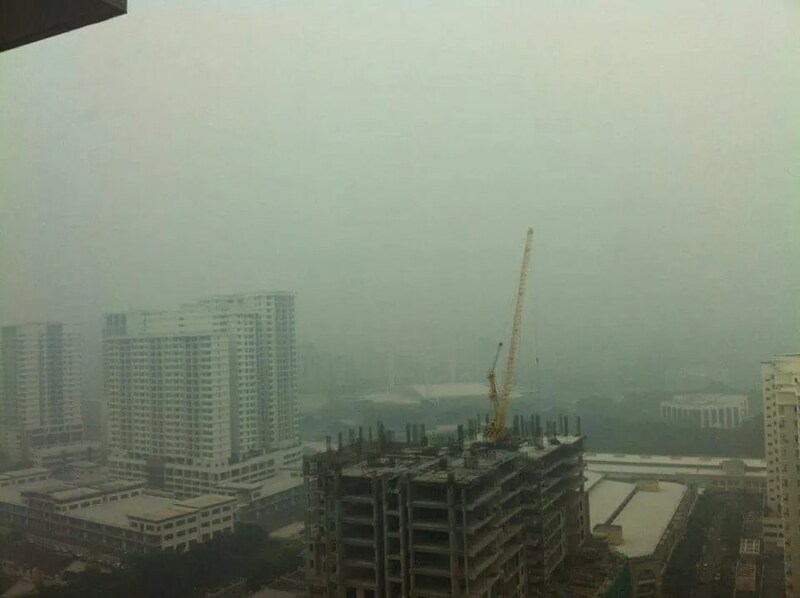 Last time it was Malaysia’s forest clearing causing haze in HCMC, now it’s Indonesia. 😦 Because of illegal burning of forest in Indonesia, it choked the air for the most part of South East Asia. Kids of friends in Penang, Malaysia reported that schools have shut down due to this too. Really awful. Just writing this post is making my nose itch. 😦 I got all these info from Aron Szabo by the way. This morning, you know it was bad because the haze was on street level. I was walking my sons to school and the end of the street was all smoggy. Usually my view on my way to work is not this hazy scene. Time for the rain dance. 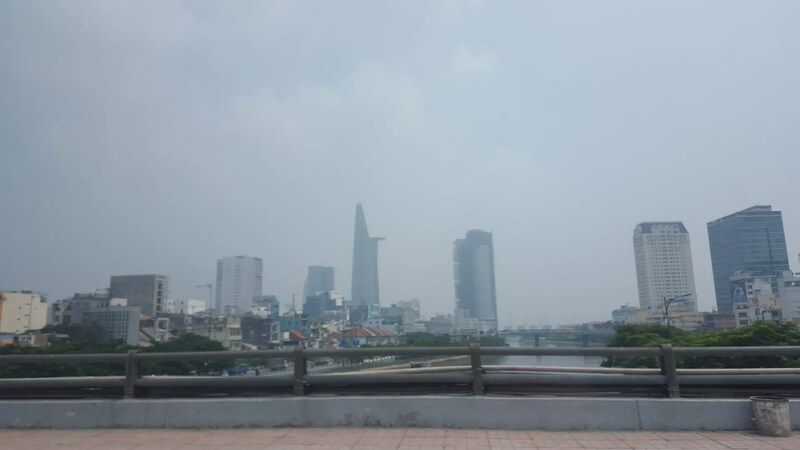 This entry was posted in Spills and tagged haze, Ho Chi Minh City, Indonesia forest fires, pollution index, Saigon. Bookmark the permalink.